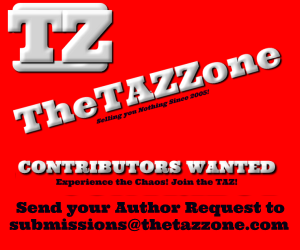 TheTAZZone is your Premier source for Rare Rock, Classic Rock, and One-Hit Wonders! Over years as a music collector, even before they were collectibles, we’ve compiled quite the list of songs and trivia. Songs you remember, songs you wish you did remember, songs that’ll bring back memories, or create new ones. 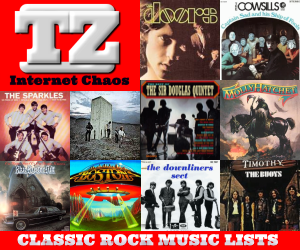 Whether you were there when these came out, or are a collector, or a classic rock music buff, we have no doubt you’ll be amazed and surprised by what you’ll find in our lists. Almost all of these songs we’ve played online on our Blip DJ Station. Exposing a whole new generation to the music of our past. Enjoy! Share! Tell your friends! And come back often! What is a One-Hit Wonder?